The invention of Esperanto hoped to overcome our communication barriers and to create understanding across borders. Tamás Kaszás and Anikó Lóránt will install ‘Shelter of Hope’ an Esperanto classroom constructed from locally found materials. During the exhibition, the public can access information and resources gathered by the artists as well as take part in a free Esperanto class. 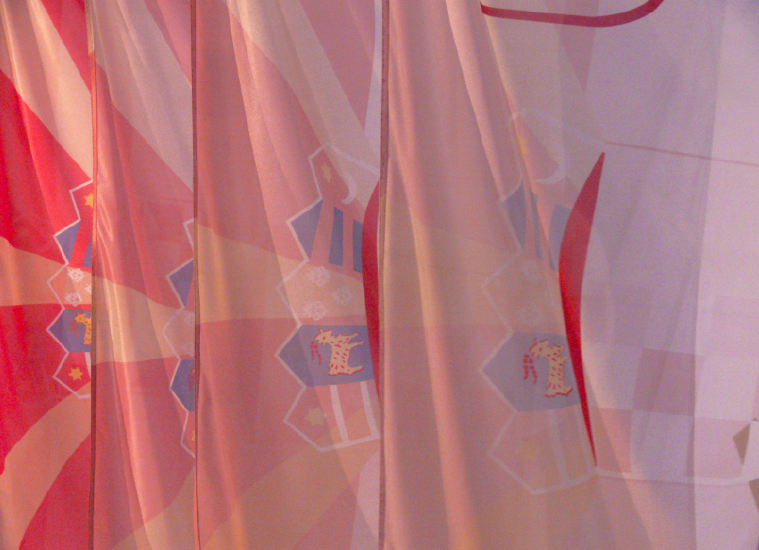 The Sweetest Dream is the title of an artwork by Nemanja Cvijanovic that re-works the EU flag. 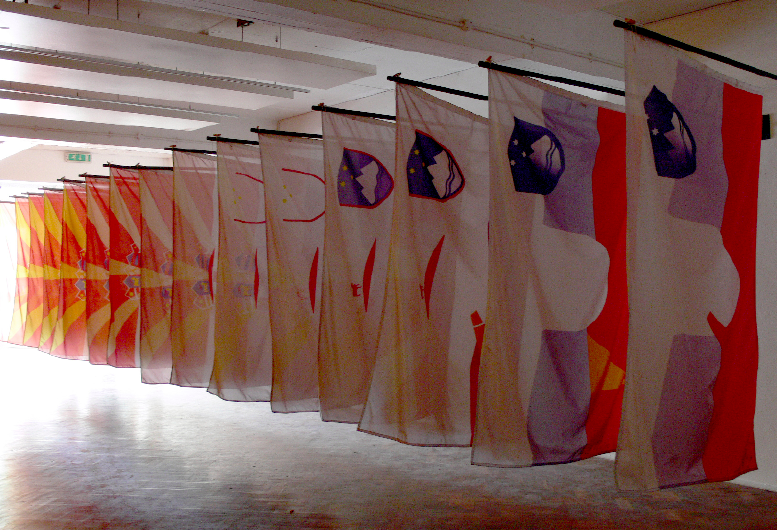 Prlja’s work presented with the project “Advanced Science of Morphology”, 26 flags and flagpoles. 2006. 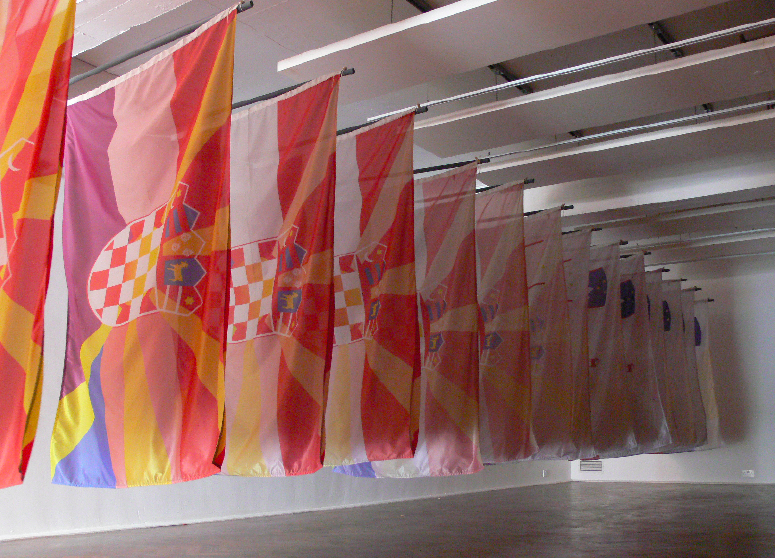 Advanced Science of Morphology, [ space ] gallery, London, 26 flags, 26 flagpoles.